KEY TECHNOLOGIES: A lightweight carbon crown and fluted hosel allow more weight to be positioned low to boost launch. PLAYABILITY: Capable of hitting controlled curves in skillful hands; gives the ball wings when hit from the tee but consistently cuts through the wind; certainly capable of knocking it out of rough, but not the most adept trouble club. ACCURACY/FORGIVENESS: Balls hit on the sweet spot soar toward the target with giddying precision; misses low on the face get enough help that they won't hurt you. DISTANCE: The club's greatest asset -- one of the longest fairway woods off the tee and the turf, and longer than what most panelists have in their bags; greedy players can take big rips and get rewarded with serious length; mis-hits get out there with the best of them. FEEL: Well-balanced club -- you know where the head is during the swing, and when to let it pounce on the ball; the shaft loads powerfully without feeling whippy; a few guys find impact more satisfying than previous models; sounds and feels quieter at contact than some others tested. LOOK: The black and white crown is an effective alignment tool; compact head and shallow face appear ready to launch behind the ball; "speed slot" along the sole gives players confidence that shots will get up and go. For some guys, the muted impact sensation belies its big-time pop; players would like more directional forgiveness; not quite as nimble from different kinds of lies as some of its peers. BOTTOM LINE: The M2 woods deliver exceptional length from pretty much any lie. Consistent swingers looking for a distance jolt will want to give it a whirl. Yo, Gear Guy! 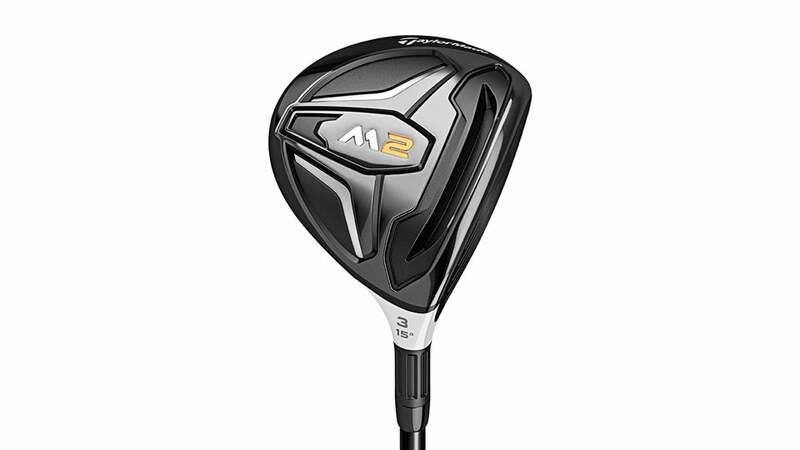 Do I need a low-spin driver, and which one is best?